Phase VIII will include new 10 and 16-inch pipelines in the Gordondale to La Glace corridor of Alberta, as well as six new pump stations or terminal upgrades located between Gordondale and Fox Creek, Alberta. 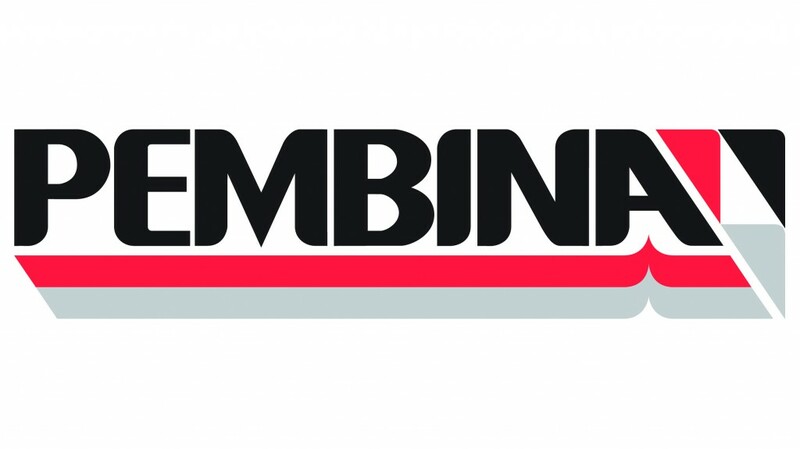 "Our strategic footprint continues to provide opportunities to complete staged expansions, enabling us to deliver timely and reliable transportation service solutions for our customers," stated Mick Dilger, Pembina's President and Chief Executive Officer. "Our customers continue to recognize the favorable economics in the Deep Basin and Montney areas and like us are pursuing development with a long-term outlook. Further, they appreciate the new markets we are developing such as the Prince Rupert Export Terminal and the proposed PDH/PP facility," added Mr. Dilger. Phase VIII will include new 10 and 16-inch pipelines in the Gordondale to La Glace corridor of Alberta, as well as six new pump stations or terminal upgrades located between Gordondale and Fox Creek, Alberta. Phase VIII will enable segregated pipeline service for ethane-plus and propane-plus NGL mix from the central Montney area at Gordondale, Alberta, into the Edmonton area for market delivery. It is expected that the majority of the $500 million capital spending will occur in 2020 and 2021. The Phase VIII expansion advances Pembina's ultimate vision of having segregated liquids transportation service for ethane-plus, propane-plus, crude and condensate across at least four pipelines between Gordondale, Alberta and the Edmonton area; as well as achieving Pembina's fully powered-up market delivery capacity of 1.3 million barrels per day across the Peace and Northern Pipelines, which could be fully realized with a Phase IX expansion, currently being engineered. "The Phase VIII expansion is an exciting development as we are nearing our ultimate goal of achieving full product segregation along the entire Peace Pipeline system," said Jason Wiun, Pembina's Senior Vice President and Chief Operating Officer, Pipelines. "When combined with the Phase VII expansion, we have signed approximately 160,000 barrels per day of incremental firm contracts. Through our various staged expansions, Pembina continues to respond to new service requests from producers in a reliable, timely and cost-effective manner," concluded Mr. Wiun.